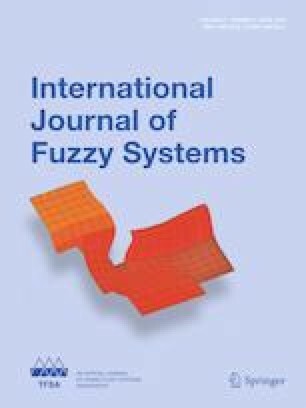 In this study, novel neutrosophic sampling plans for multiple manufacturing lines using traditional and exponentially weighted moving average for process capability index are designed. The neutrosophic optimization solution is used to determine the parameters of these plans. The neutrosophic operating function is given and used to determine the neutrosophic plan parameters at some specified producer’s risk and consumer’s risk. The results are explained with the help of industrial data. The authors are deeply thankful to the editor and reviewers for their valuable suggestions to improve the quality of this manuscript. This article was funded by the Deanship of Scientific Research (DSR) at King Abdulaziz University, Jeddah. The author, Muhammad Aslam, therefore, acknowledges with thanks to DSR technical and financial support.